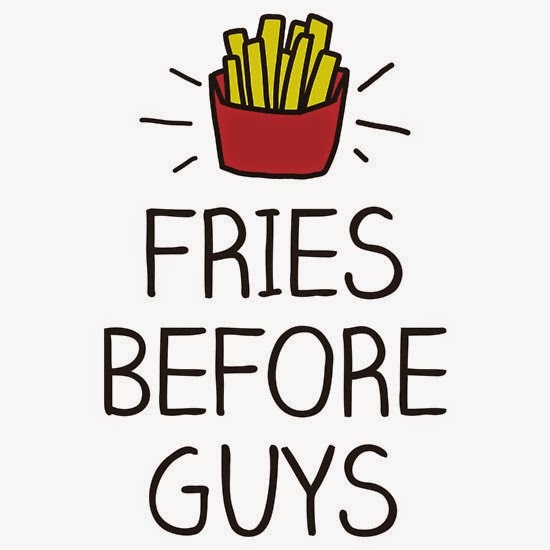 It's no secret that your girl loves fries. Who doesn't? Fries are my absolute favorite thing to eat even though they sure aren't the healthiest. When I saw an Instagram friend rocking this shirt I just knew I had to get it. 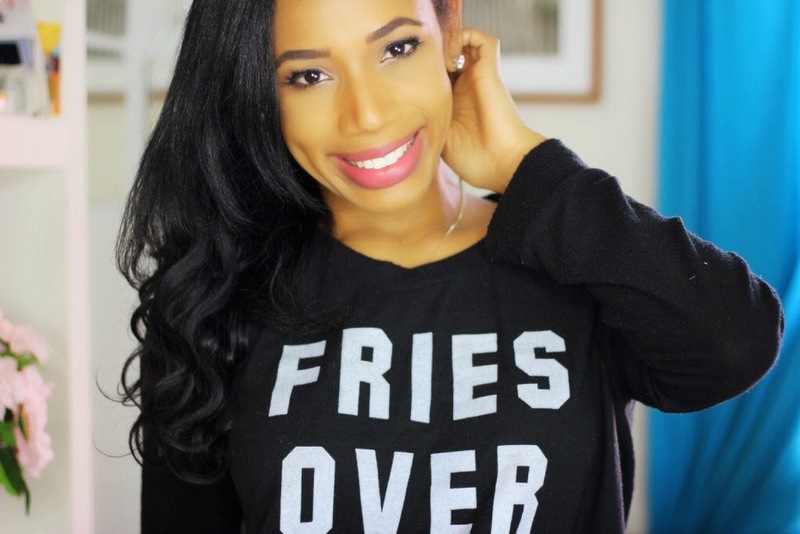 With a relaxed fit and a sublimely soft fleece-like fabrication, this long-sleeved pullover is one piece you'll love wearing, especially if you're fond of a particular fast-food type of snack. 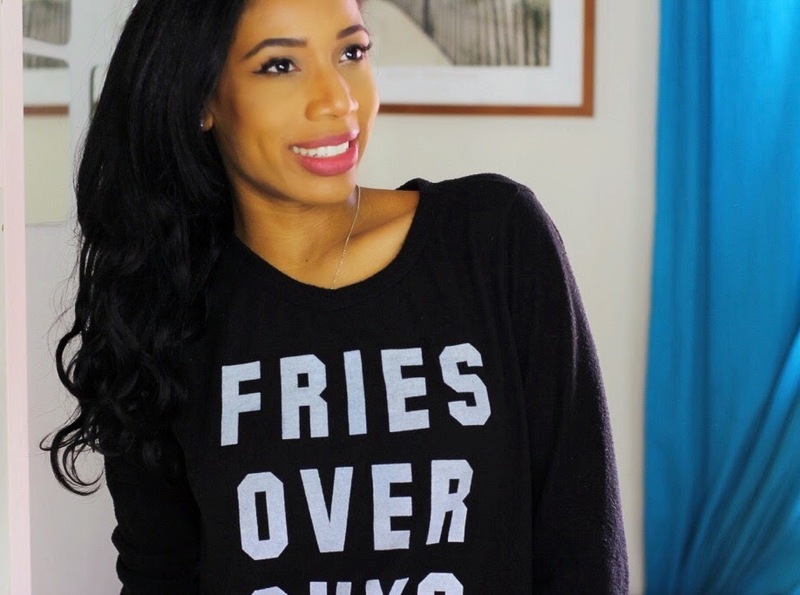 Featuring a "Fries Before Guys" graphic emblazoned across the front, this comfy crew neck knit will let people know how you really feel when it comes to true love. This pullover is super soft! It easily has become my favorite top to throw on. For more details on how to purchase this product online, see below. 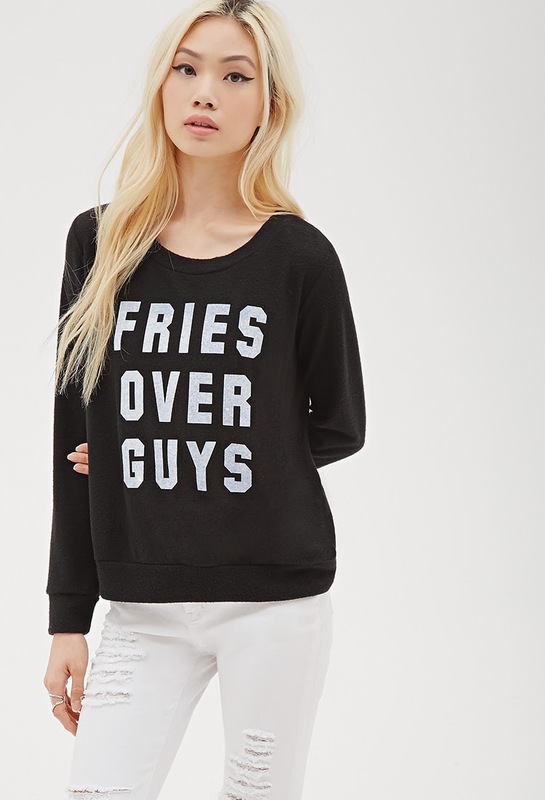 Buy this from Forever 21 here. 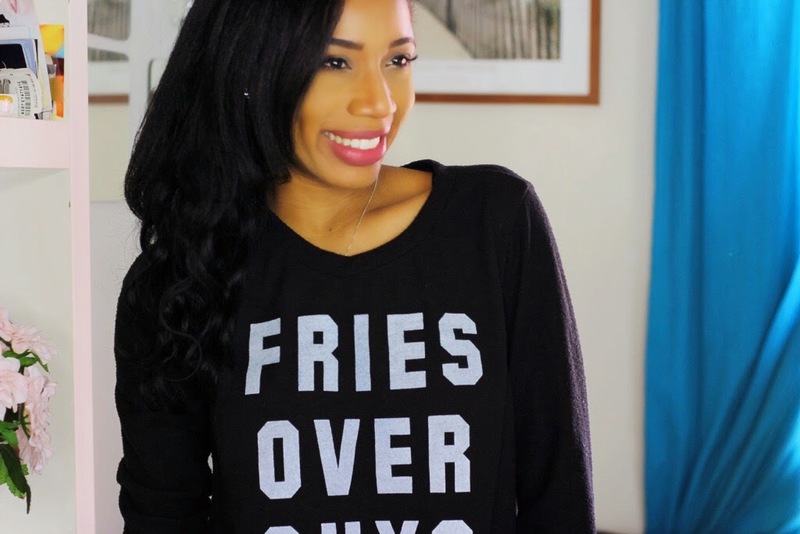 5 comments on "FRIES BEFORE GUYS - OUTFIT OF THE DAY "
When I first saw a pic of you wearing this, I thought to myself, 'Of course, she'd love a shirt that says this.' LOL It's cute. Gorgeous outfits! 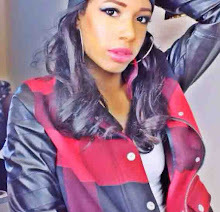 You are so beautiful!